Mermaid font is serif font which is designed by Scott Simpson. This font is labeled as Serif font. Mermaid font family has 2 variant. Mermaid is a high contrast transitional serif face with round, smooth curves. It contains swash caps and a basic set of diacriticals and special characters. Mermaid is free for personal use, but donations are very much appreciated! Please email me at scott@wmscottsimpsonjr.com for information about commercial licenses. Swash caps are now included in a separate font file for easier access. Mermaid Swash Caps font is one of Mermaid font variant which has Bold style. This font come in ttf format and support 198 glyphs. 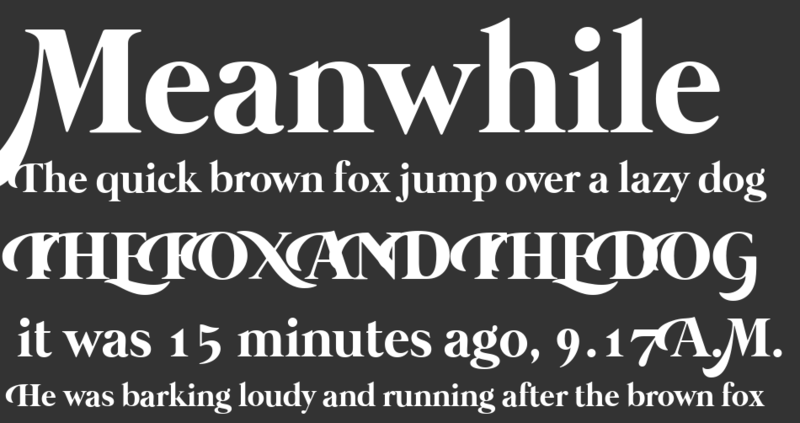 Based on font metric, Mermaid Swash Caps Bold has usweight 700, width 5, and italic angle 0. This font is labeled as . Mermaid font is one of Mermaid font variant which has Bold style. This font come in ttf format and support 252 glyphs. 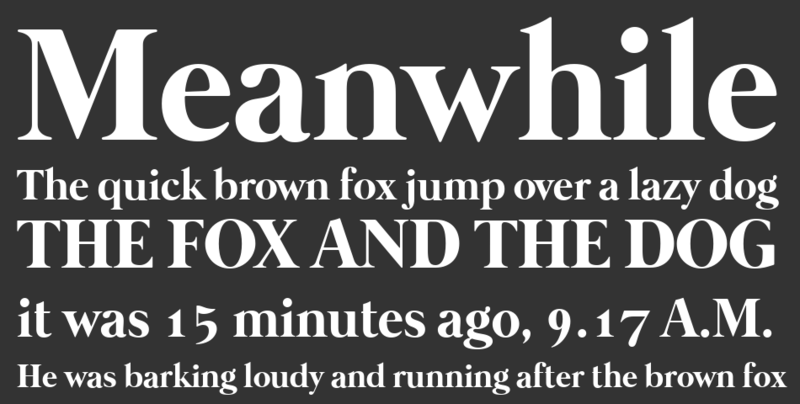 Based on font metric, Mermaid Bold has usweight 700, width 5, and italic angle 0. This font is labeled as .